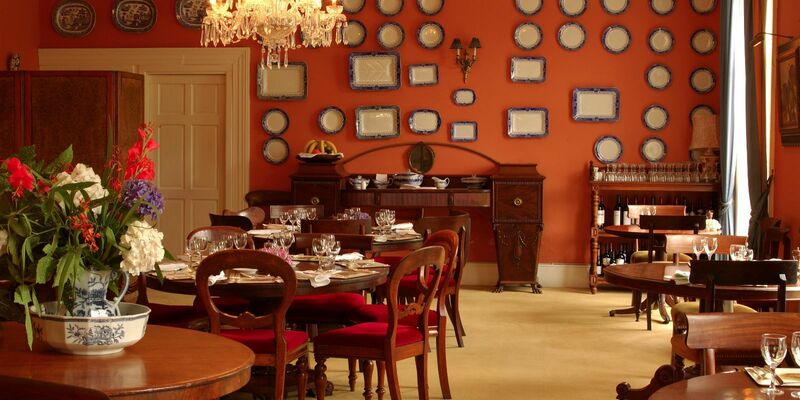 The Rosleague Manor House Connemara, one of the finest luxury hotels in Connemara is surrounded by natural beauty. 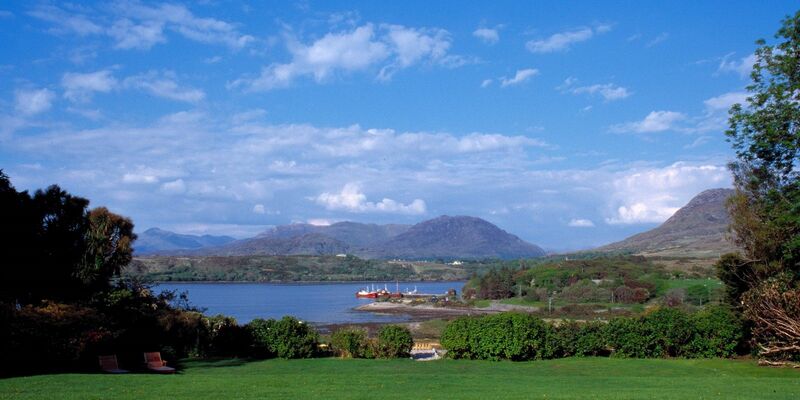 Connemara, consisting of entirely natural and unspoilt terrain, is an environment which offers the visitor endless sights, experiences, adventure and activity. The people are friendly, welcoming and only too delighted to see new faces in the area.